This paper presents an attempt to develop a performance-based design expert system intended to automate the checking of building code compliance. The proposed system may be used repeatedly throughout the design phase, from the earliest stages of development to the end of the design process, in order to improve the efficiency and quality of the design and to decrease the occurrences of design misapplication. Two of the critical issues in the development of the rule-based expert system presented here were the data modeling of building codes to be used as a knowledge base, and the algorithm for the application of this knowledge base. 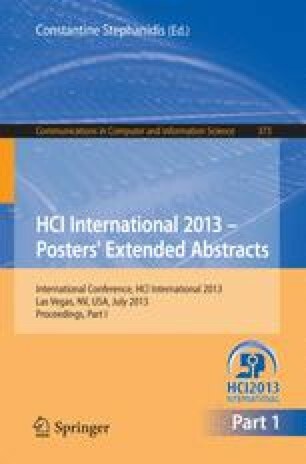 Both an object-oriented and a constraint-based approach to these issues are discussed in this paper. This paper gives a detailed overview of “CODE-MAVEN” as well as discussing an intelligence-based intuitive and graphical interface for the system that will also contribute to increased feedback on designs.